Our price:£ 126.00/pcs. tax incl. Interchangeable horn antennas for enhanced beam shaping. Horn feed comes directly from the radio input/output so connectors are eliminated. 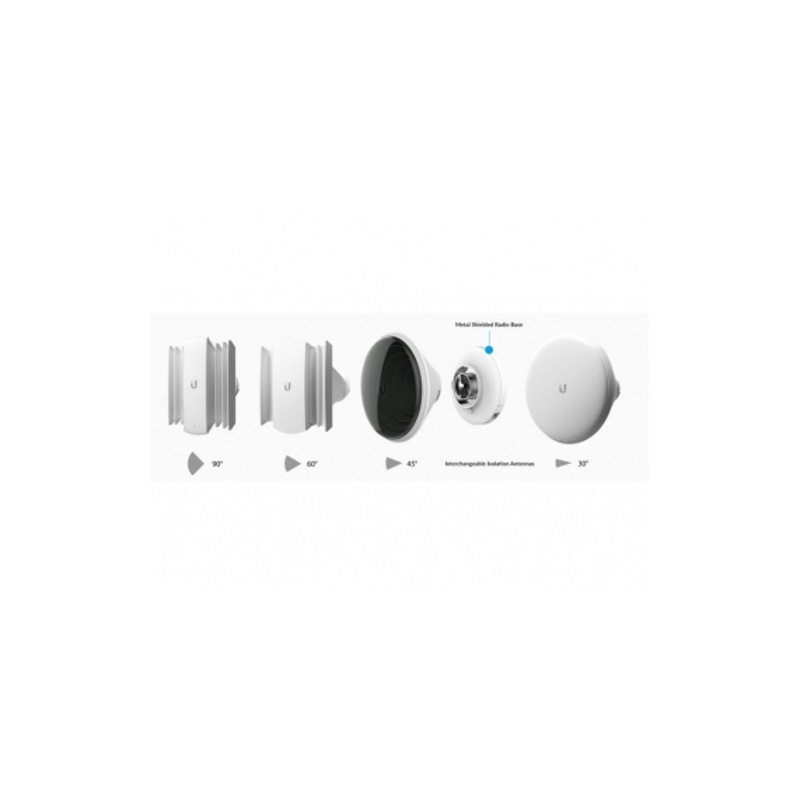 Single button release for ease of changing antennas. All metal, shielded radio base. Metal strap for quick pole-mounting. 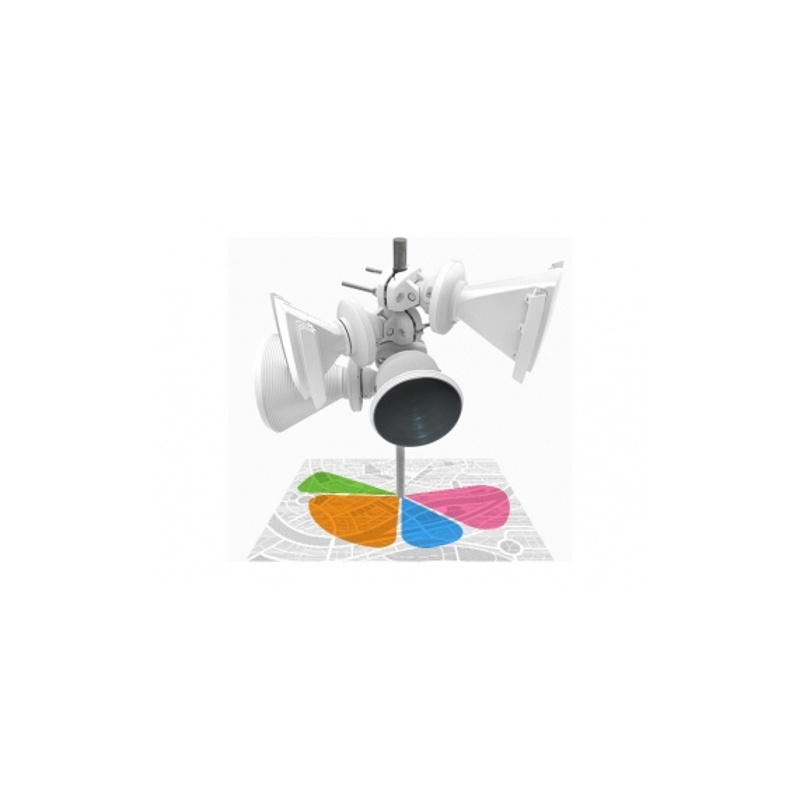 Improved Noise Immunity - The IsoStation 5AC provides high isolation solutions in fixed beam-width increments through interchangeable horn antennas that have been optimised for urban environments. The tailored antenna radiation patterns spatially filters both in-band and out-of-band spurious RF emissions to increase the noise immunity of the IsoStation 5AC. This feature is especially important in an increasingly congested RF environment. 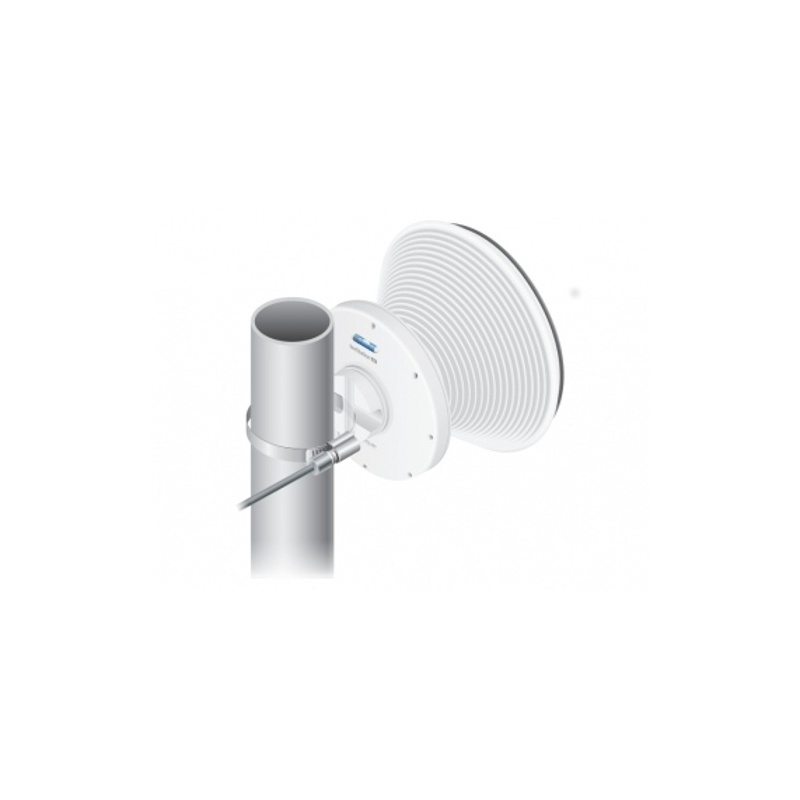 Modular Design - With flexible sectorisation for optional antenna beam-widths, the horn antenna is interchangeable and improves beam-shaping for specific deployment and environment needs. 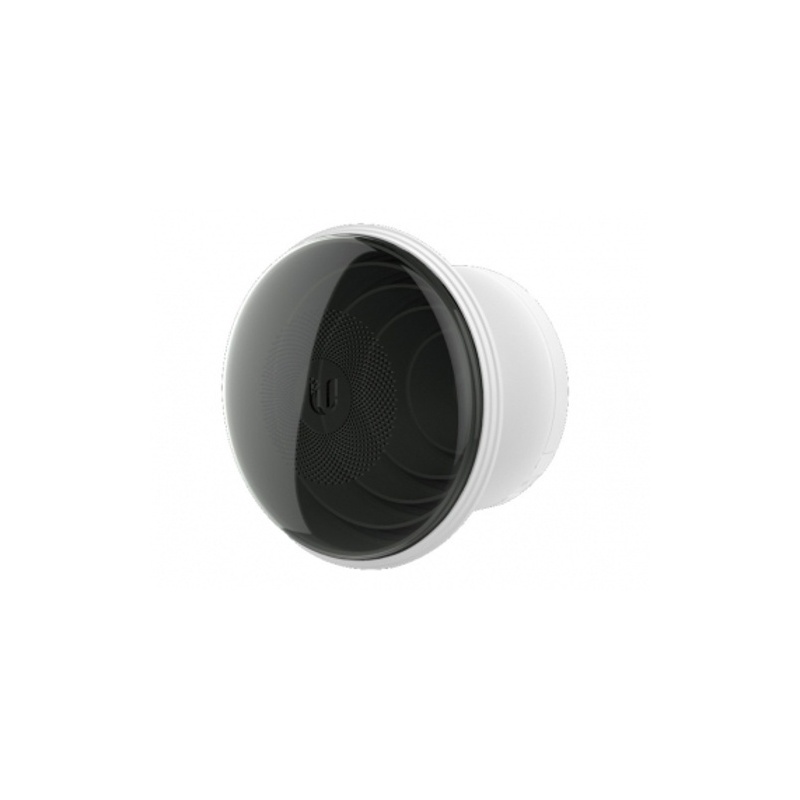 The IsoStation 5AC uses horn antenna sectors designed for increased co-location performance without sacrificing gain. Symmetrical Antennas - Symmetrical horn antennas (30 and 45 Degree versions) offer breakthrough scalability options for wireless systems. They are ideal for cluster sector installations with high co-location requirements. Unique beam performance and great co-location characteristics allow for a higher density of sectors than traditional sector technology. Asymmetrical Antennas - Asymmetrical horn antennas (60 and 90 Degree versions) are designed to have attenuated side lobes and extremely low back radiation. 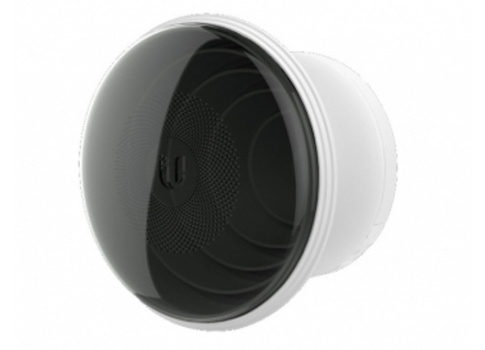 Ubiquiti IsoStation AC is Ubiquiti Networks latest generation of airMAX AC sectors with dedicated Wi-Fi management and built in radio. The IS-5AC is especially designed for cluster installations where low side lobe radiation and low back radiation are key.